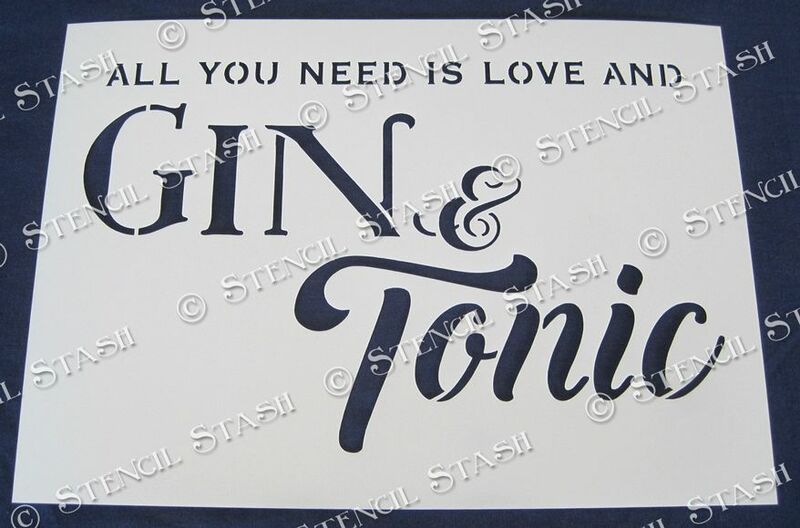 Great stencil for signs, crates and craft projects. 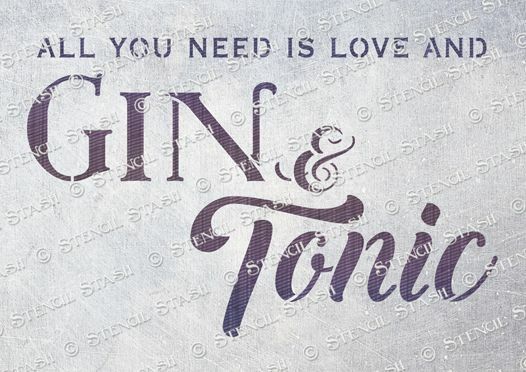 All you need is Love and a G&T! A4 design measures w255 x h175mm, 10x7"